In this trip, you will be trekking near the sea, tasting some stunning seafood walking in the golden forest and watching the sunset at a beach. Stop at the tollway's resting point for breakfast. Arrive in Khao Laem Ya National Park in Rayong and let's go do some chill trekking. Time to have lunch. I'll take you to eat some delicious Thai food that you wouldn't want to miss. After lunch, we will go to Tung Prong Thong in Rayong, where you'll experience nature like never before. 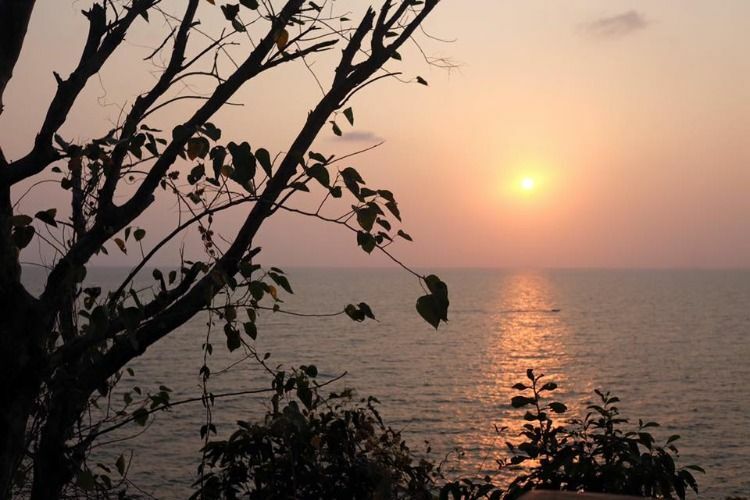 Let's head over to Kung Wiman Beach at nearby Chantaburi, and enjoy the sunset. This is the perfect time to take beautiful pictures of the sunset. Time to have dinner at a seafood restaurant. Trust me, you're at the perfect spot for a seafood experience of a lifetime. Head back to Bangkok on a full stomach.